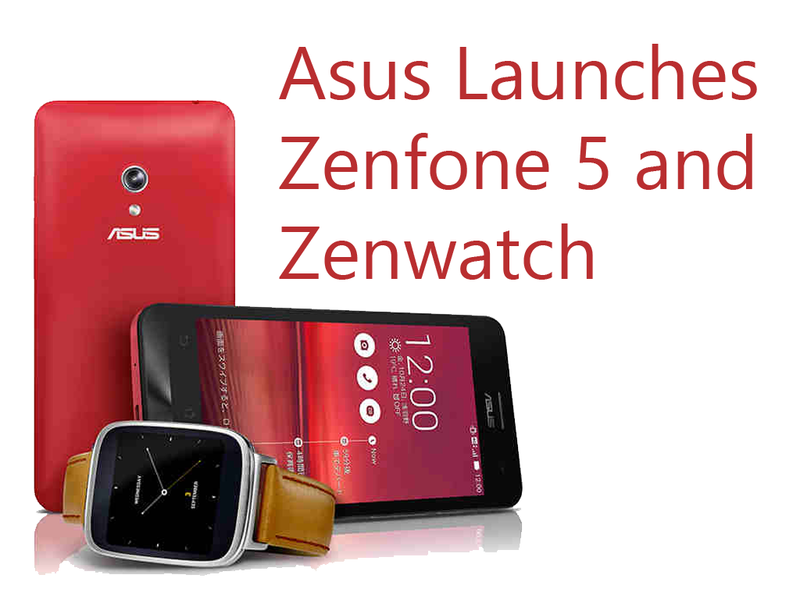 The Zenfone 5 sports a 5-inch HD TFT LCD display and is powered by Qualcomm Snapgdragon 400 processor. It also features 2 GB of RAM, 16/ 32 GB of internal memory (expandable up to 64 GB via microSD slot), 8 MP rear camera and 2 MP front camera. It runs on Android 4.4 KitKat OS. 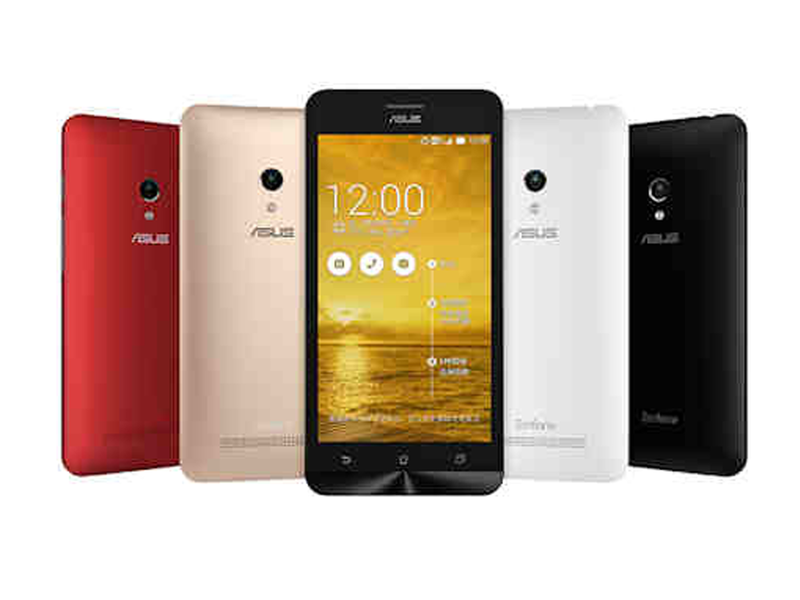 The Asus Zenfone 5 16 GB variant is priced at $247 while the 32 GB version costs $275. 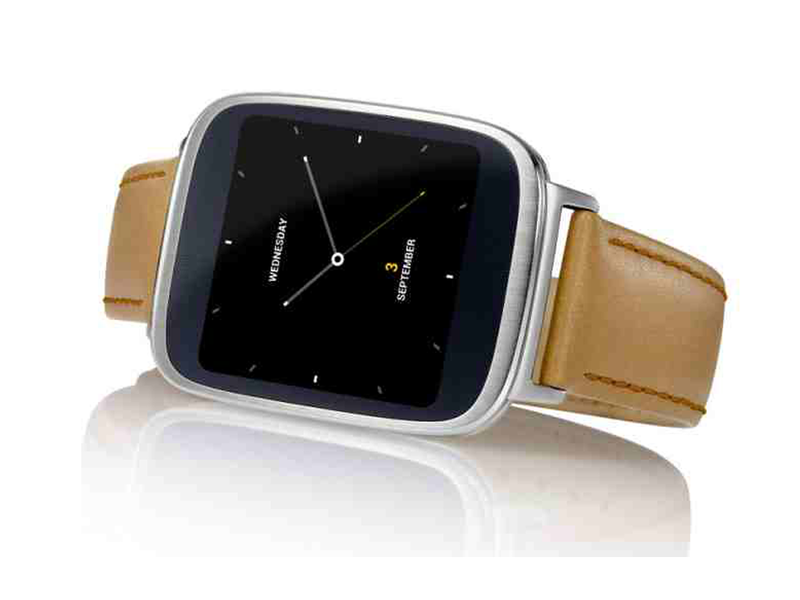 The Asus Zenwatch sports a 1.63-inch 2.5 AMOLED display (320 x 320 pixel resolution) and is powered by 1.2GHz Snapdragon 400 quad-core processor. It features 512 MB of RAM, 4 GB internal memory and 369 mAh battery capacity. The dust and water proof wearable is priced at $275.